The Windsor High School athletic program is an extension of the overall educational program. Its purpose is to provide educational experiences that will help high school students acquire knowledge, skill and emotional control that will contribute to the highest type of citizenship. We attempt to instill in our students a strong desire to strive for excellence. We encourage our student-athletes to be courteous in winning and gracious in defeat. The athletic experience fosters those attributes of good citizenship such as a sense of fair play, respect for others, proper attitudes, high ideals and self-discipline. 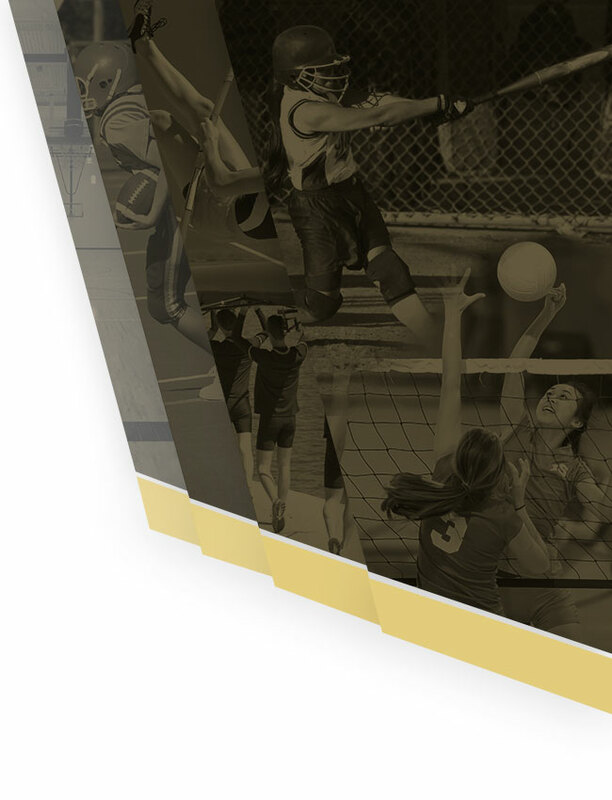 The Windsor High School athletic program is a vital part of a student’s total educational experience. It is a collaborative effort of parents, students and staff to prevent failure and ensure athletic success for each student participant. Our goal is to produce distinctive teams, with coaches and student-athletes who reflect principles of integrity, hard work and excellence. Our philosophy of placing athletes first and winning second is designed to help young men and women learn that striving for victory should only be done in an atmosphere of fair play and good sportsmanship. Hail to thee our Alma Mater, Windsor High School, Hail! 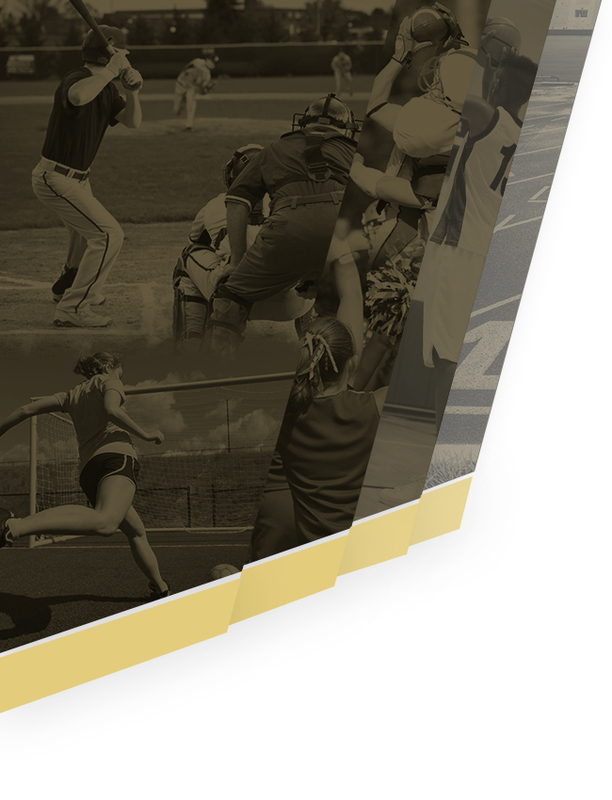 Windsor High School maintains membership in the Missouri State High School Athletic Association (MSHSAA), the Jefferson County Activities Association (JCAA) and the Mississippi Area Football Conference (MAFC). Athletic competition is governed by the rules and regulations of these organizations with the exception of local rules which may be adopted where necessary. Students Participating in Athletics – 400 approx.